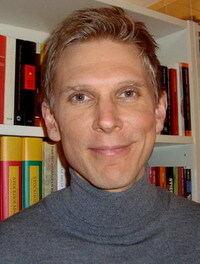 Anders Böhlmark is an Associate Professor at the Swedish Institute for Social Research (SOFI) at Stockholm University, where he received his PhD in 2007. His main research interests are within the fields of international migration and the economics of education. His recent research focuses on the school performance and long-term economic performance among childhood immigrants, and on the effects of school choice and school privatization. His current research on immigration focuses on the social and economic integration among immigrant youths. Anders Böhlmark joined CReAM as an external fellow in February 2009.